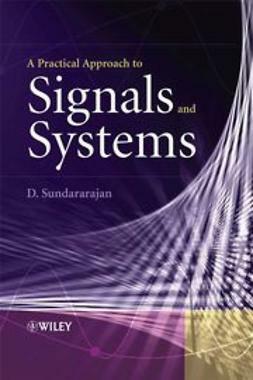 This book systematically discusses the operating principle, signal processing method, target measurement technology, and experimental results of a new kind of radar called synthetic impulse and aperture radar (SIAR). 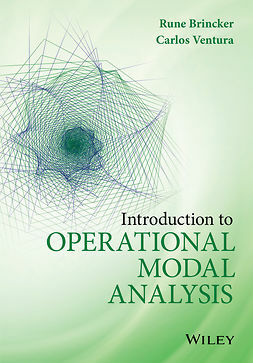 The purpose is to help readers acquire an insight into the concept and principle of the SIAR, to know its operation mode, signal processing method, the difference between the traditional radar and itself, the designing ideals, and the developing method. It includes 10 chapters. Chapter 1 gives an introduction to the basic principle of SIAR and its characteristic of four antis. Chapter 2 introduces the operating principles and system constitution of SIAR. 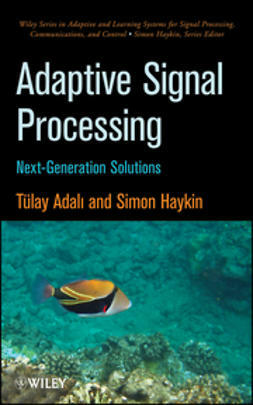 Chapter 3 presents the main waveforms and the corresponding signal processing methods. Chapter 4 is about the long-time integration technique. 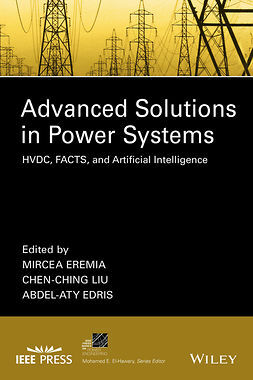 Chapter 5 shows the high-accuracy measurement and tracking of 4D parameters of target in SIAR. 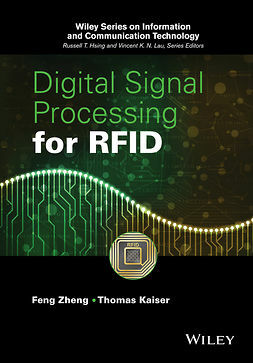 The range-angle coupling and decoupling are introduced in Chapter 6, where a criteria for transmit frequency optimization of array elements is studied to overcome the coupling among range, azimuth and elevation. 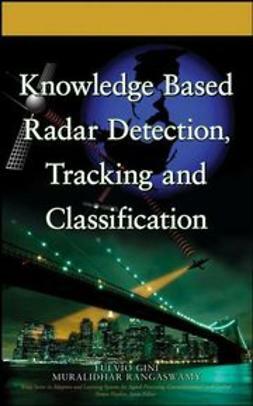 In Chapter 7, detection and tracking of targets in strong interference background is investigated. Chapter 8 analyzes quantitatively the influence of array error on the tracking accuracy of SIAR. 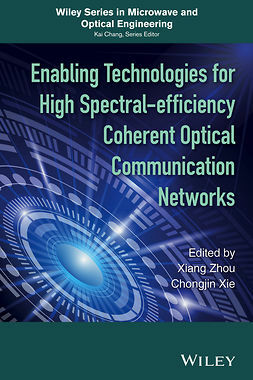 Expansion of impulse and aperture synthesis to HF band and microwave band are introduced respectively in Chapter 9 and Chapter 10. 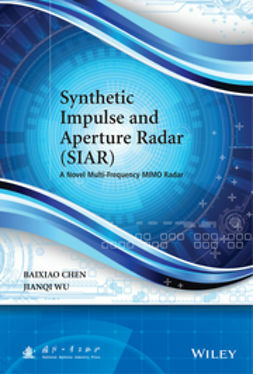 The operating principle of the novel bi-static surface wave radar system, as well as the experimental system and the experimental results are included in Chapter 9. 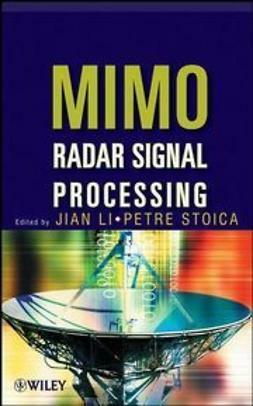 Written by a highly experienced author with extensive knowledge of SIAR (Chen), the book can be used as a reference for engineering technical personnel and scientific research personnel working in the research of SIAR, MIMO radar, digital radar or other new type of radar. 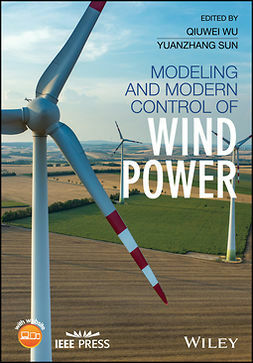 It can also be a reference for teachers and students in universities who engage in related professional work. 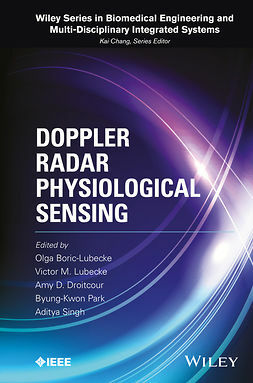 Engineers, researchers and postgraduates working in radar engineering will find this an invaluable resource.